No.2 Super Bantamweight Contender and a former 4 time division world champion Nonito "The Filipino Flash" Donaire is coming back on December 11, 2015 in Puerto Rico to face the no.1 contender Cesar Juarez of Mexico. This fight is for the vacant WBO Super Bantamweight title. Donaire who has a record of 35 wins including 23 wins by way of KO and has only 3 defeats said that he is never been motivated like this before. The Filipino boxer from Talibon, Bohol, Philippines was defeated by Nicholas Walters in WBA Super World featherweight championship via 6th round TKO in 2014. Donaire move back in the bantamweight division and defeated his last two opponents by TKO. 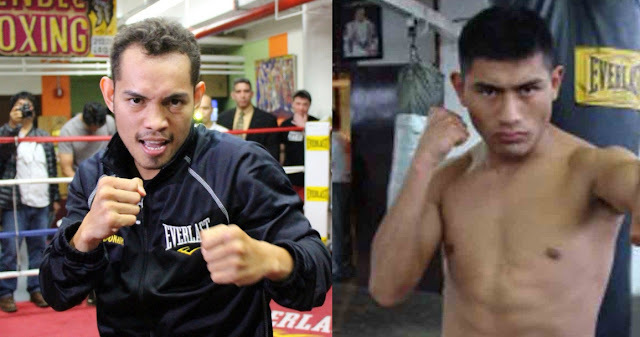 So far Donaire is looking great and now working with his father. Juarez is a 24 year old boxer from Mexico City, Distrito Federal, Mexico. He has a record consisting of 17 wins including 13 wins by way of KO and has only 3 losses. The Mexican fighter is currently ranked no. 6 in Mexico and ranked no. 20 in the world. In his last fight Juarez won the vacant WBO International super bantamweight title against Juan Carlos Sanchez Jr via Unanimous Decision.